There are words every where. In every part of our life. In books, on the computer, newspapers, magazines even on TV. Some kids look at words with enthusiasm and are ready to read the thickest book they can find. But then there is always the children who do not want to even look at ANYTHING that has words in or on it. Give a child w/ a picture book and they are happy. We as parents want our children to like words. This leads to liking reading. But some of those words can cause a child to panic because they don't understand that is why we use root word games and all kinds of vocabulary games. What do you use to help your child enjoy words? With the new school year starting, how many different ways or should I say paraphernalia are you going to use in your year. 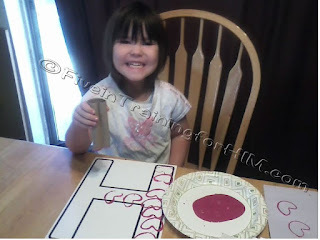 There are so many different things that can be used to make a perfect homeschool experience for each individual child. Always remember no child is the same. Using the text books, such as Bob Jones, might work great for child A. But then child B might not do good w/ text books instead they do better with computer type curriculum, such as time4learning.com. Then there is the child that learns by using LOTS of different paraphernalia to get the best out of their education. 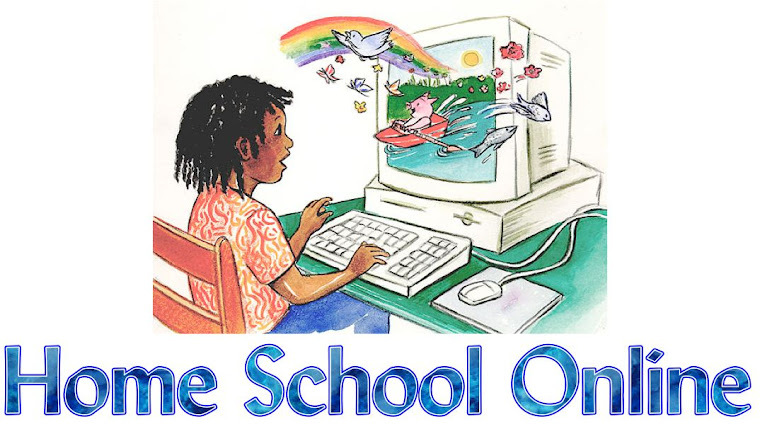 For example one subject on the computer with for english with games like working on sentence matching, another example might be a work book for math, and text book for history, while using hands on activities for science through a co-op. There are so many different ways and teaching items out there for us to use with our kids to help them achieve their goals in school what do you use? What does your school look like. This would be hands on! If you are homeschooling a high schooler, or if you are considering doing so in the future, do check out LetsHomeschoolHighSchool.com! The site was created to provide information, resources, and a place to share and connect with other high school homeschoolers and their families. Three of my own kids have graduated from our homeschool high school, and I'm currently homeschooling a sophomore. Over and over, I've seen my children's homeschooled friends make a max exodus for the public school system when the high school years arrive. Homeschool high school doesn't have to be intimidating. LetsHomeschoolHighSchool is a terrifice resource for parents and students. Hope to see you there!